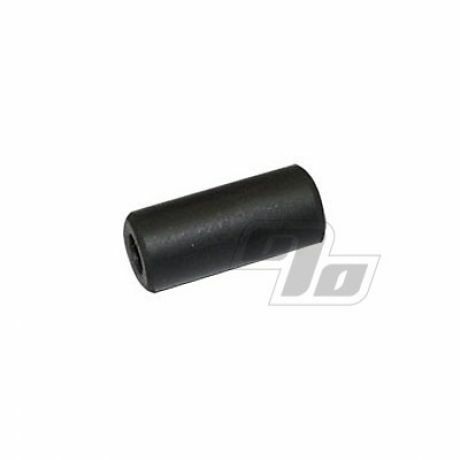 Genuine replacement rubber mouth tip for the Original Protopipe Deluxe solid brass pipe. Exceptionally limited availability of all things Protopipe so limit to 2 per customer (if available). I am able to keep my Protopine all original equipment and did not have to use after market parts. Seems to last longer.